Blue Trading Systems works closely with BornTec to provide professional traders with reliable access to ultra low latency futures trading software delivered via Born’s private, global financial network. This week we took the opportunity to guest blog on BornTec’s new website about some of the principles through which we developed the BTS Spark project such as such as quality, extensibility and speed. 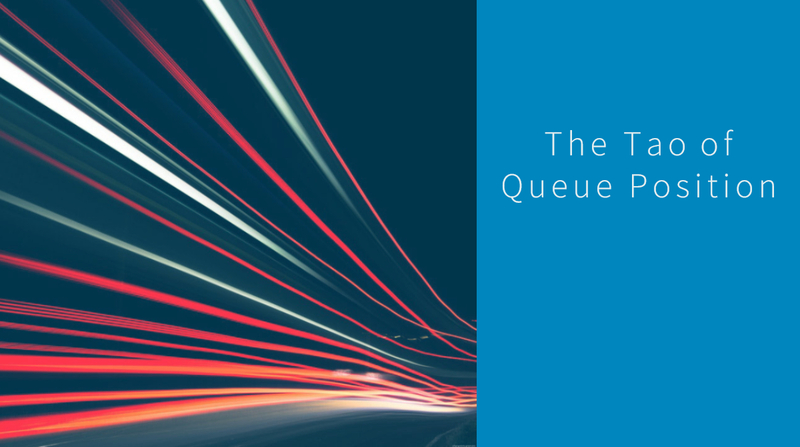 We understand the critical importance of speed and how quicker response times lead to better queue positions, which then translates to more positive trading P&L. We invite you to visit Born’s new website and read more about what we thought about when building the BTS Spark futures trading platform. BOCA RATON, FL, March 13, 2019 — Blue Trading Systems today announced the addition of BTS Spark Lite to their derivatives offering. Committed to continuing a software evolution, BTS is delivering significant speed and cost benefits to their dedicated customers with their new futures trading solutions. With BTS Spark Pro priced at $1200 a month, users will soon be able to leverage the lite version for half the cost at $600. The full BTS Spark platform features a 5-15 microsecond spreader, an API to create custom algos and the following algos included: Cover, Iceberg, Join, Lean, and Trigger, with VWAP, TWAP and more algos coming soon. Descriptions of some of these algorithms can be viewed in more detail on BTS’s website. BTS Spark Lite provides control and transparency. It includes a 5-15 microsecond suite of pre-compiled algorithms and is geared towards users who do not require the spreader or the more advanced algos offered in the Pro version. With connectivity immediately available to the CME Group, BTS will expand their offering to include ICE at the end of Q1 2019. Now that we have had significant time with BTS Spark in production, we wanted to go over some of the features and functionality that are creating a buzz within our customer base. BTS Spark is unquestionably the fastest off the shelf futures trading platform. We have heard from customers that have switched to our platform, that they are competing with a completely different set of players because of the speed of our solution. We also provide unrivaled user control and transparency of timings, while keeping proprietary trading algorithms private. Please read more below about our 15-microsecond futures spreader offering better fill quality, as well as and a growing library of algorithms users can leverage. One of the main features our customers take advantage of is the ability to manage and create Synthetic spreads.Traders can create synthetics from scratch with an unlimited amount of legs specifying quantity, price ratios and overall pricing for the spread. BTS Spark also includes a robust list of algorithms that are composable with your own algorithms. This unique feature enables users to leverage a growing list of constantly updated algorithms that our expert engineers developed based on traders’ input. By composing our algorithms with their own, our customers are able to leverage our expertise. Below, we explain the algos that come "out of box" with the BTS Spark platform. The goal of the lean order is to watch the opposite-inside market size and cross when that size goes below the threshold. 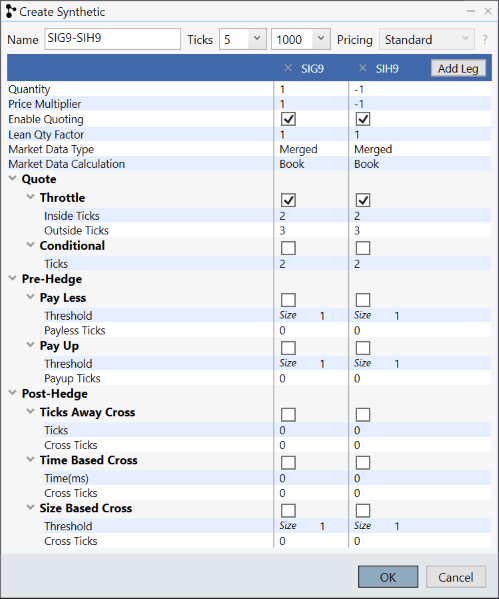 Lean will also chase a specified number of ticks if the market trades away from you. The goal of the join order is to watch the opposite-inside market and join when the market flips and has at least threshold size. A Cover order’s purpose is to fire a hedge order (of any algo-type) in response to fills from it’s child order on the opposite side of the market N ticks away. 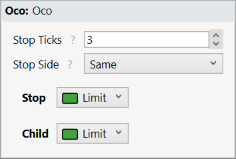 An OCO order creates a relationship between a child order and a 'stop' or 'other' order such that when one of these is cancelled, both cancel, or when one is filled, the other order's size is debited in the amount of the fill. 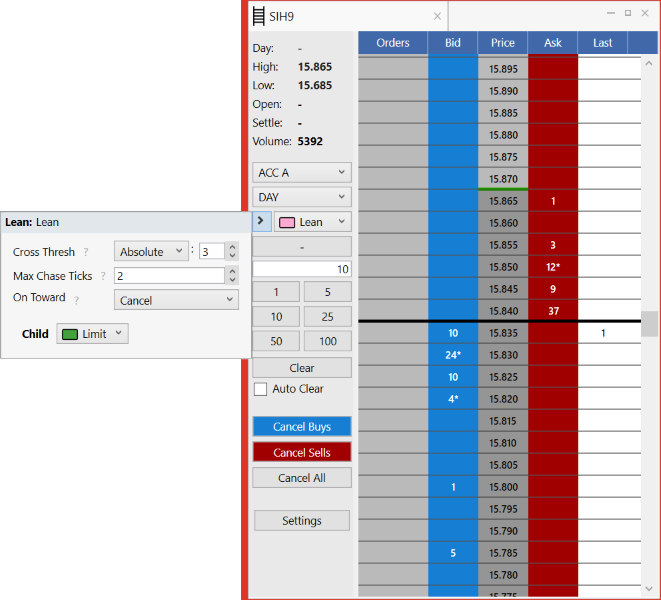 Composing this order with Cover simulates scalping functionality. The top order specifies a quantity threshold; if the order is at the top of the book, and the quantity remaining falls below the specified threshold, the order will be canceled. BTS Spark is the lowest latency vendor futures platform available today with verifiably better fill quality. We have a plethora of features and functionality in production to continually help customers gain a competitive edge in futures trading. If you are looking for an alternative solution you can host in your own data center, with lower latencies and and a growing algo library; please reach out to us for more information about BTS Spark. 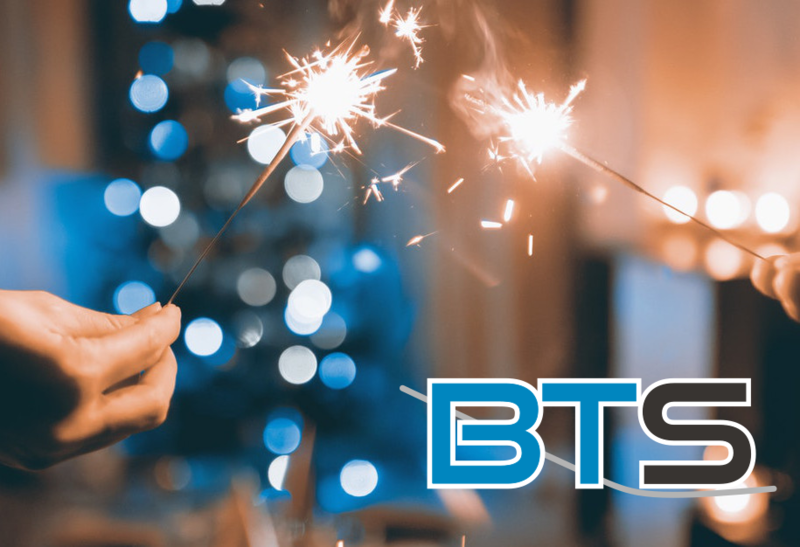 We had a great year developing our futures trading platform, BTS Spark, and we look forward to providing cutting edge solutions to our clients in 2019. Here is to our continued partnerships that enhance your futures trading operations. From all of us at Blue Trading Systems, we want to wish you and your families a happy and healthy holiday season.